Uber, through a press release on their website, announced that the ride hailing service is officially hitting Dhaka streets! The service is available in over 450 cities and Dhaka just got added to the list. Use the promo code ‘UberBDLaunch’ to enjoy a free ride up to Tk 250! (New users only, valid until Dec 31st, 2016). The press release says that for the time being the high demand will lead to shortages in available rides but that should ease with time and more drivers joining the program. Uber has also partnered with local telecom giant Grameenphone but it is not absolutely clear at the time of writing this article how the two entities will work together. We speculate Grameenphone will allow free access to Uber by not charging for internet for the app but that is pure guesswork. 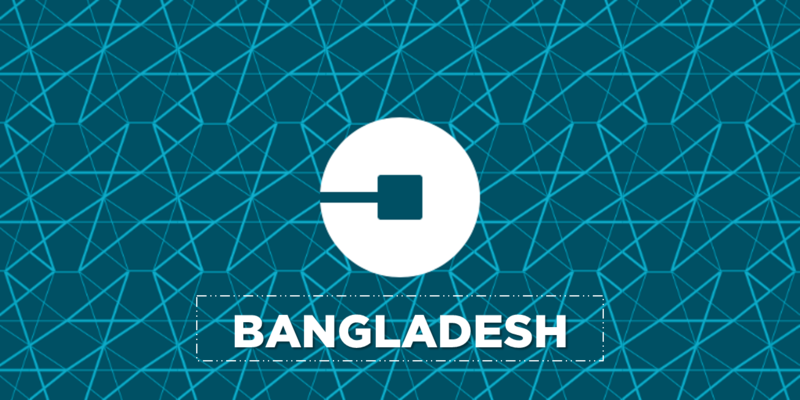 The arrival of Uber marks a significant milestone for Bangladesh. The service should make commuting more accessible and affordable for the masses and should also provide a source of income for those who opt to register as Uber drivers. Stay tuned to our website as more information is released and the story develops. PhotoScan by Google: Digitize those old photos!